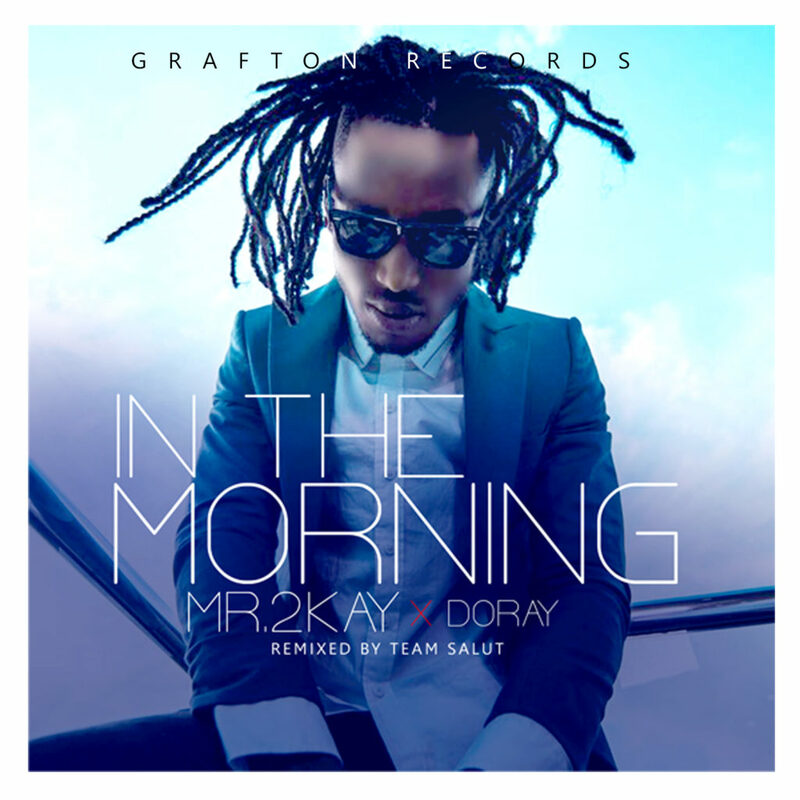 Just as the rollercoaster success of the ‘Count It All Joy’ EP keeps on gathering momentum, Pop sensation, Mr. 2kay takes music lovers on another pleasant ride of pure musical bliss with the release of the afro pop version of In The Morning, one of the fan-favourites off the EP. 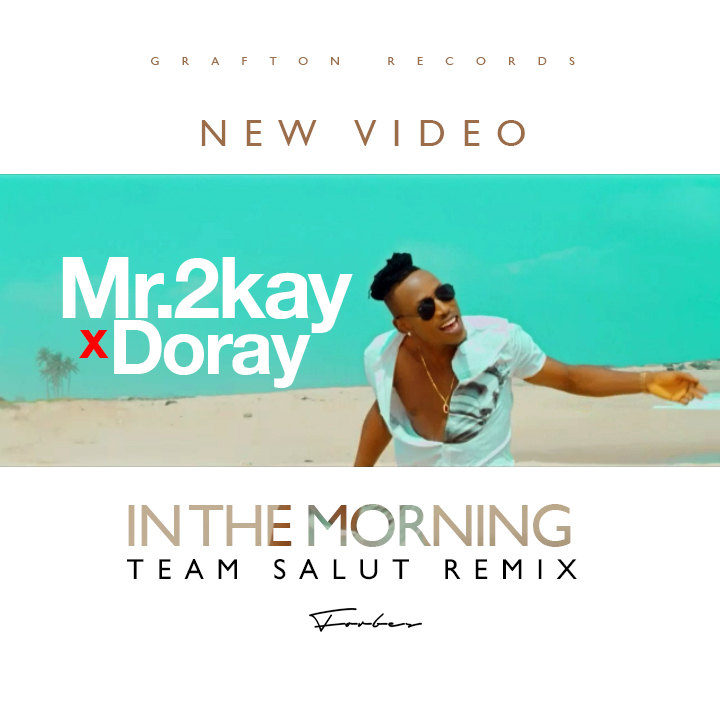 The lovely rendition was remixed by UK based producers, Team Salut and features fast rising act, Doray. The love song talks about never wanting to be away from his lover and always wanting to wake to the face of his lover. His irresistible vocals further accentuate the sensual feel of the song.